Oh yeahhhhhh. 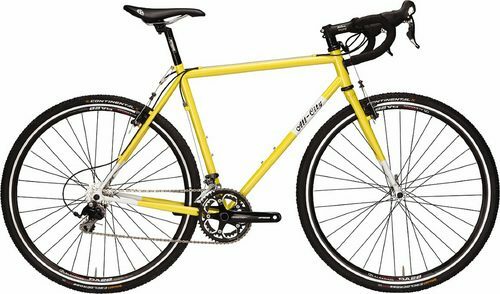 The All-City Macho Man cross bike is what everyone’s been pestering Jeff about since the Nature Boy’s release: gears please! Slated for September, for a $1595 retail complete and $595 frameset, this thing will sell out fast. Head to your LBS and pre-order one now! Check out more at All-City. Jeff, tell me there’s a Zona model coming out?